2" "cop lock" SRB has an additional release button. 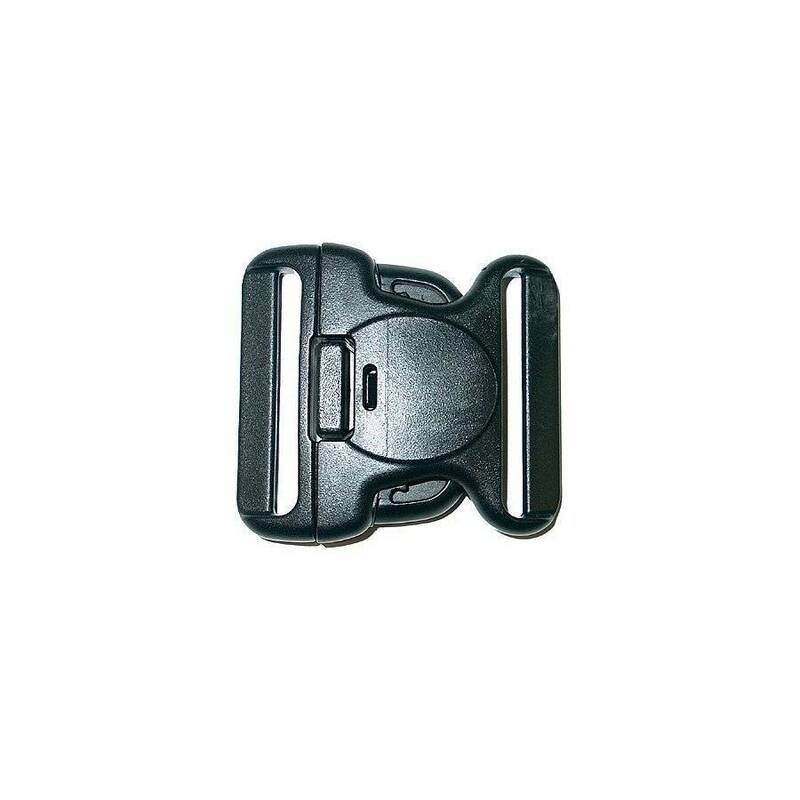 The 3-button buckle release adds security to your duty belt system. Fits belts up to 2"/50.8mm in width. 1 buckle set only - sold as a pair of 1 male & 1 female buckles.